Transfer Conveyors - Remcon Equiment, Inc. - Remcon Equipment, Inc. Transfer conveyors get material from point a to point b. But often that is not as simple as it sounds. Remcon specializes in creatively designing transfer conveyors to safely and efficiently get material where it needs to go, without some of it constantly spilling down onto the floor. Whether connecting the dots between the main components in a new system, or adding single transfer conveyors to redirect material in an existing system, Remcon can design properly sized conveyors to go exactly where you need them to go, without unnecessary transfer points. How to use transfer points, belt speeds, and incline angles to meter, spread out, or remove clumps from the material, if necessary. Remcon can build transfer conveyors in many different orientations, depending on the layout requirements, etc. We also can build two separate conveyors that run in series, to simplify installation, separate clumps better, or to be able to use two different types of conveyors (e.g. a roller chain feeding a slider bed, etc.). All of these options can also be installed in-ground or partially in-ground (for inclined conveyors). ​Other options may also be available, depending on the application. Contact us to discuss what options might work for your situation. Because we are a custom conveyor builder, we can design each conveyor with the specific features that are needed to achieve the best result. Here are a few examples of features and options we can build into a transfer conveyor. If you have any questions or have a specific conveyor need, we would be happy to discuss this with you. 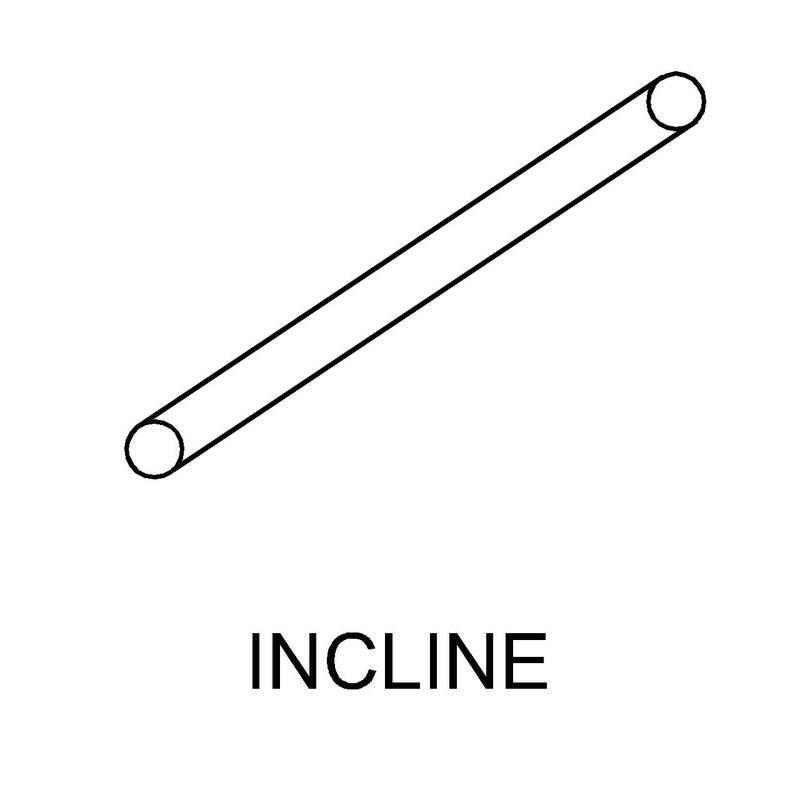 Incline angle changes can allow one conveyor to be used where two separate conveyors might otherwise be required, if there is an obstruction in the way that needs to be avoided. Rain / Dust Covers can be added to conveyors that are outdoors, or that transport dusty material that needs to be contained. Custom Mounting Brackets (hanger brackets, offset leg mounts, etc.) allow conveyors to be installed in difficult locations. Integrated Catwalks or Catwalk Supports can be included to allow a maintenance catwalk to be installed alongside the conveyor, or a portion of the conveyor that needs to be accessed. Multi-Lane Conveyor Options can be achieved using either belt sidewalls or steel dividers mounted above the belt, to allow multiple types of sorted materials to be conveyed simultaneously on the same conveyor, into a split discharge chute. 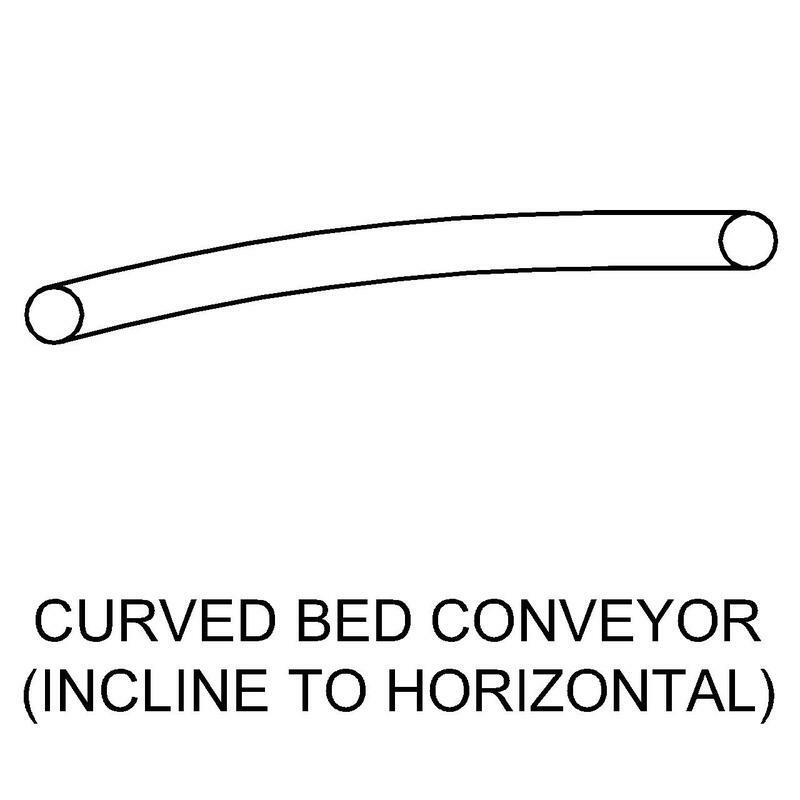 The bed slats on Remcon conveyors are designed to be easily replaceable if they do eventually wear out or get damaged. The edges of the belt are sealed by raised (troughed) side bed slats to prevent glass and metal debris from working under the belt edge and causing premature belt wear. Remcon conveyors are designed with a pan that fully encloses the return belt for safety and to collect debris that clings to the belt. The debris is pulled to Clean-Out Openings along the length of the conveyor or a to a collection area at the in-feed end of the conveyor, making for a clean, safe floor area under the conveyor (for complete description see below). For inclined conveyors – Debris that falls off the return belt slides down the enclosed return pan (or is dragged down by cleats) to the bottom of the incline to a guarded clean-out area, preventing the unsafe build-up of material underneath the inclined portion of the conveyor. 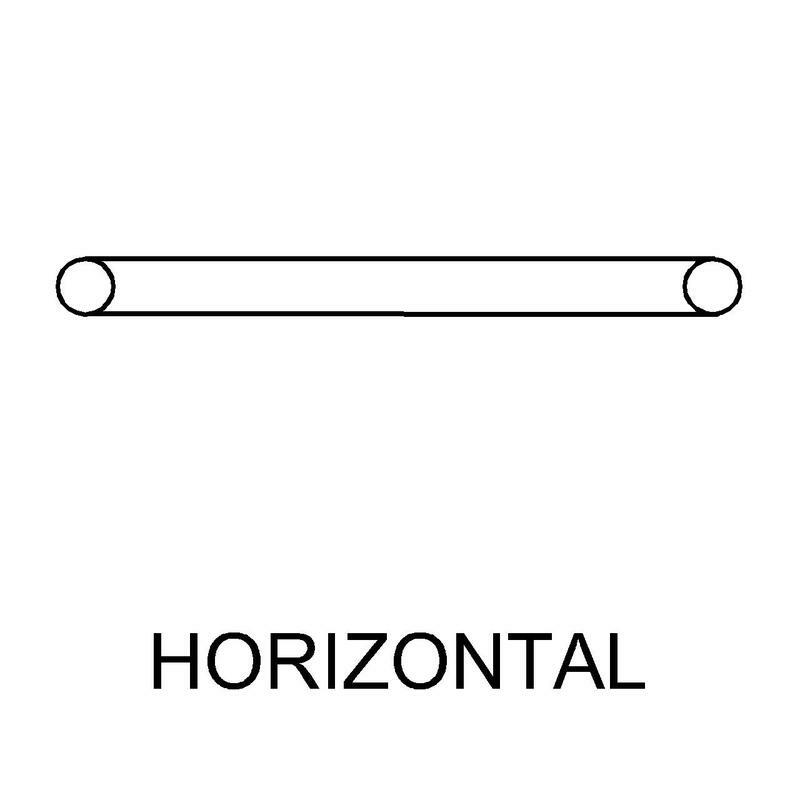 For horizontal conveyors – Debris that falls off the return belt in the horizontal section is dragged towards the tail end of the conveyor by cleats (or a wiper cleat, if there are no other cleats) to a clean-out area at the tail end of the conveyor, preventing the unsafe build-up of material underneath the horizontal portion of the conveyor (or in a pit, etc.). For longer horizontal conveyors – Debris that falls off the return belt is dragged towards the tail of the conveyor by wiper cleats. Openings in the pan bottom spaced along the length of the conveyor allow this debris to fall out of the return pan into a removable clean-out tray. This prevents the material from dragging through the entire length of the return pan, causing wear or excessive build-up. 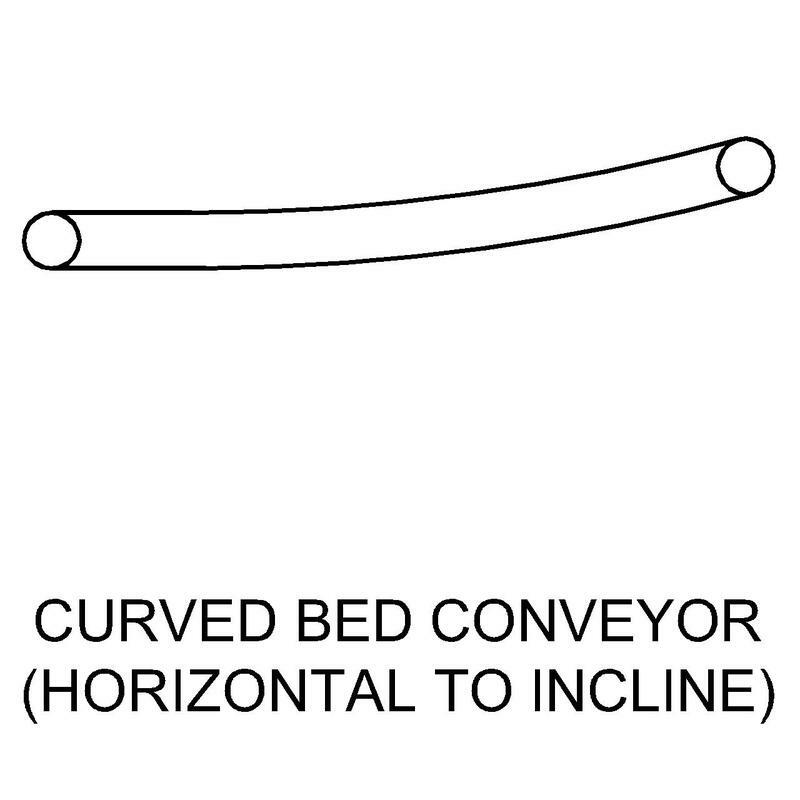 Adjustment for centering conveyor belt is provided on both ends of conveyor. 3/8” thick flat bar slat construction, decreases friction and drag from moisture on the belt and prevents abrasive dust from accumulating. Formed 3/16” plate steel with guarded access holes. All drive components guarded with hinged covers. Guards in the sorting area are flat and smooth for sorters to lean against. Adjustable steel tube construction for accurate leveling. Can be added to help contain material on belt, or to divide belt into different "lanes" for carrying different types of material separately, but at the same time. Belt sidewalls come in multiple different styles and height options. Conveyor dividers can be used in place of or in conjunction with belt sidewalls to keep material separated on the belt with little or no cross-contamination from infeed to discharge. Included at approximate midpoint of conveyor length, to allow for separating the conveyor into two pieces for shipping and/or installation. Custom built to feed subsequent machinery or containers as needed. Splitters, redirection chutes, etc. are also available as needed. Custom built to receive material previous conveyor or other feed method. On conveyors that handle glass or other materials that cause excessive wear or build-up, a self-cleaning tail pulley can be used to help eject material that gets between the belt and the tail pulley. Commonly available drives, by U.S. Manufacturer, with easy to use controls, rugged enclosures, and options for locating various controls inside or outside of control panels.